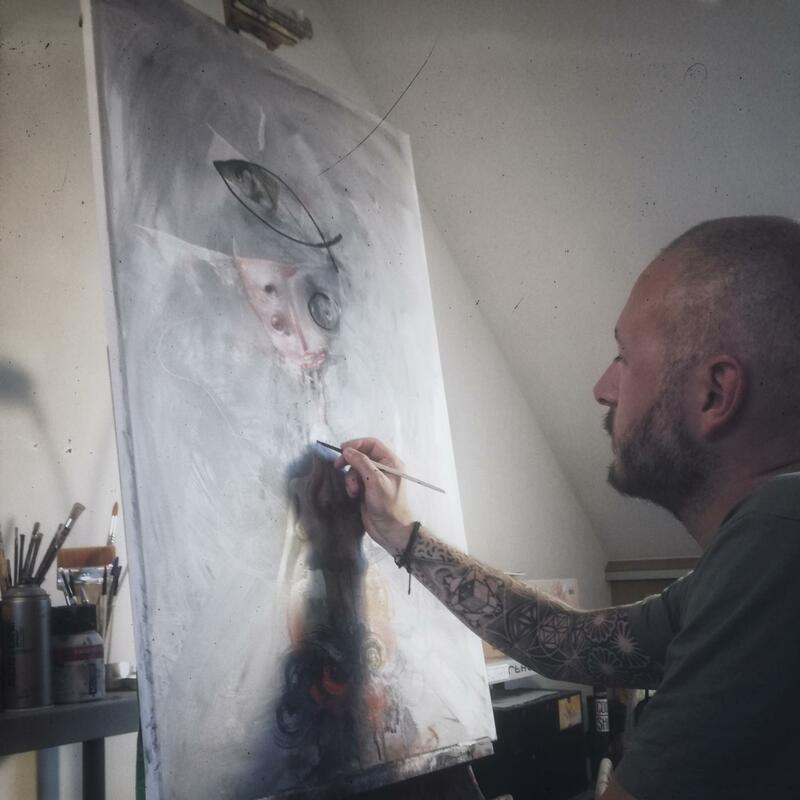 Pop Surrealist artist, Philip Bosmans, has been carving himself a successful career in Europe and the States with various galleries inviting him to participate in group and solo exhibitions. Philip’s paintings represent and characterize people’s dreams, grief, happiness or luck. Philip not only creates a world he can escape to, but he also gives the viewers that opportunity if they so choose to. Philip is as talented with digital art as he is on canvas or concrete, constructing seemingly endless numbers of logotypes, and has won numerous awards, most notably the uber-prestigious Macworld UK Digital Artist of the Year Award 2011 for his work entitled “Origins of the Species”.